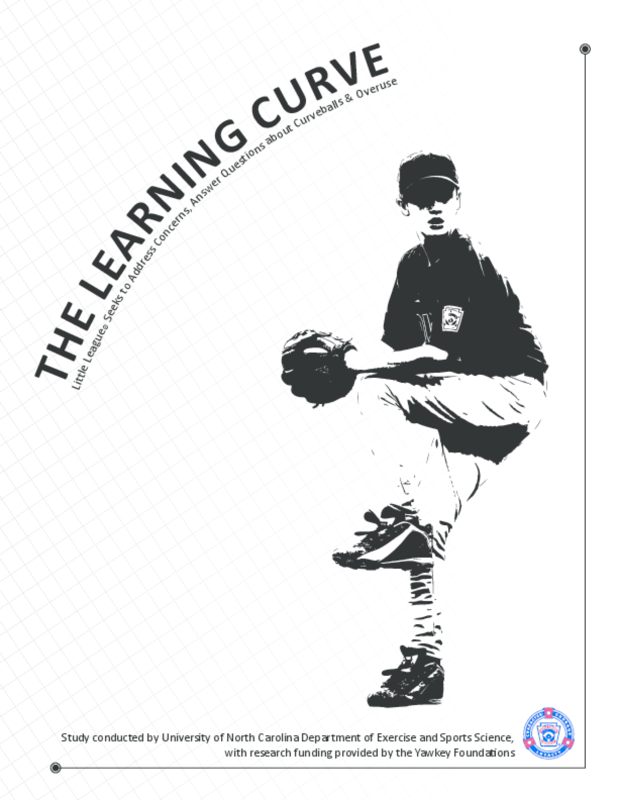 Presents findings from a five-year study of youth baseball pitchers' pitching methods, techniques, presence of pain, and injury occurrence. Examines links between increased competition, overuse, and other factors and the risk of injury. Copyright 2011 Little League Baseball and Softball, USA Baseball, University of North Carolina Department of Exercise and Sports Science.